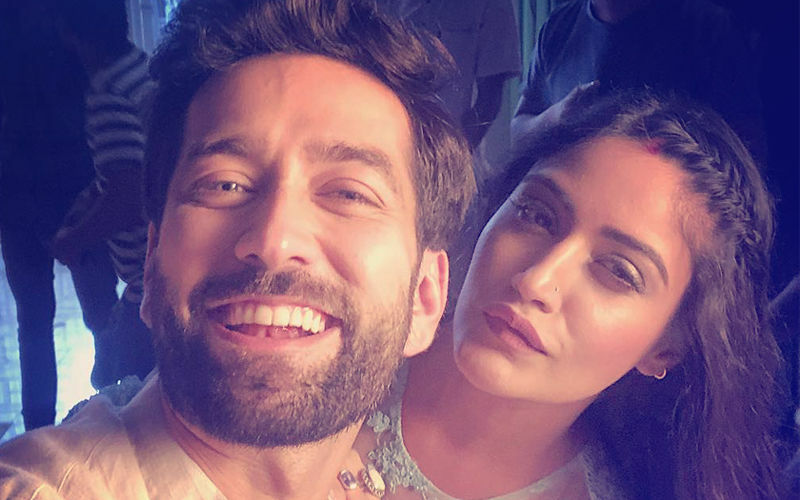 We also sent a text to Nakuul Mehta and Surbhi Chandana to confirm the same but both chose to not comment. 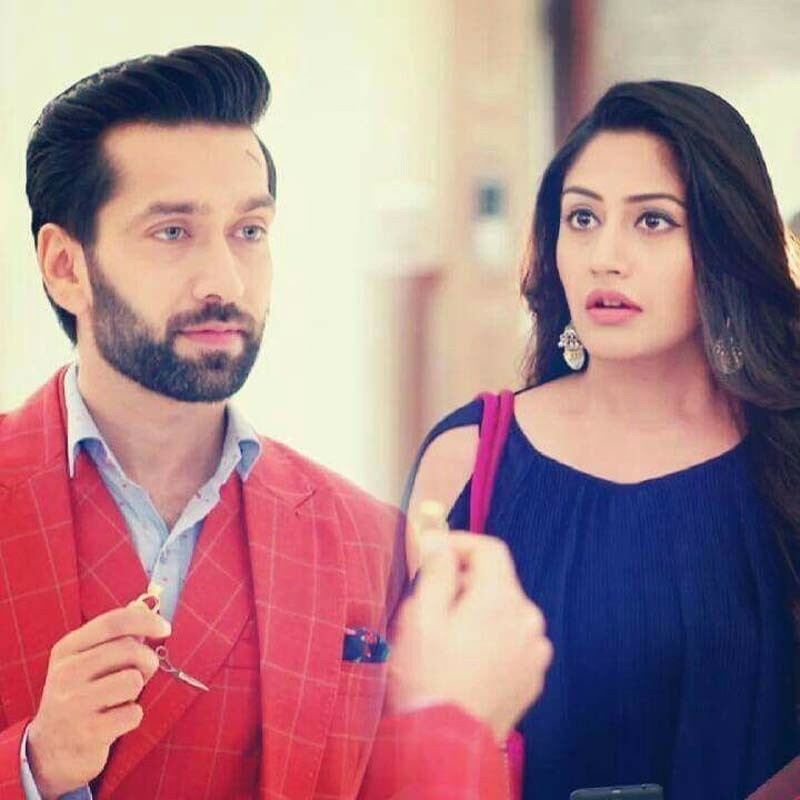 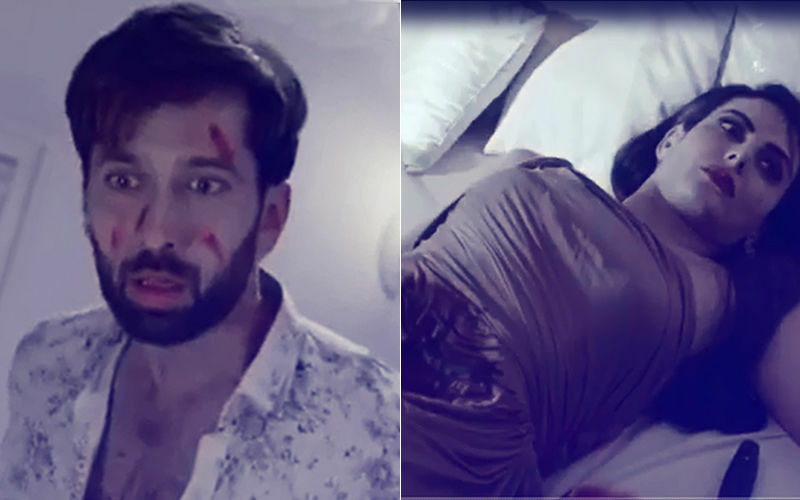 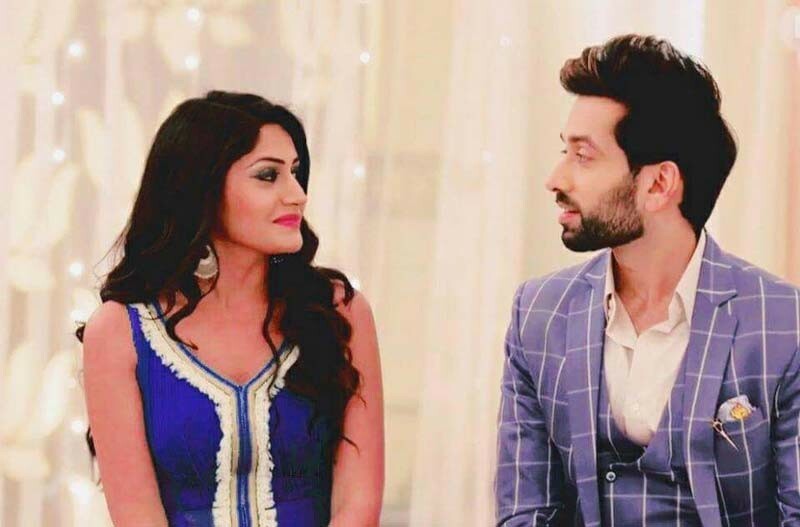 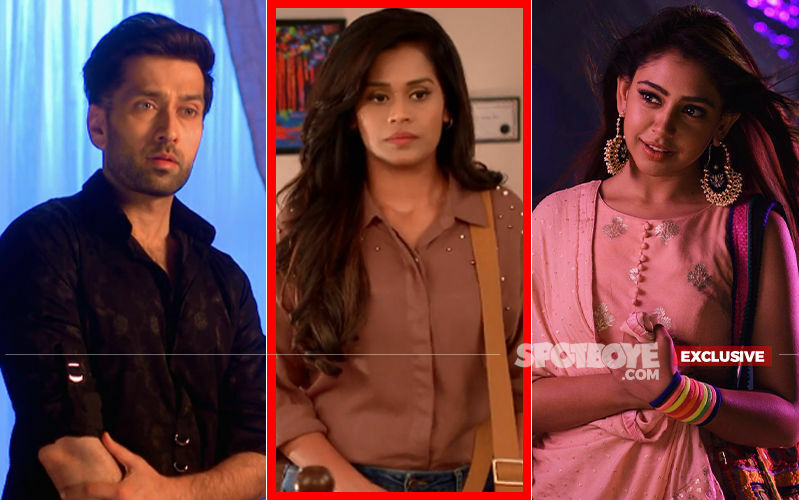 Well, it will be interesting to see how Shivika fans react to the news of Nakuul quitting the show along with Surbhi. 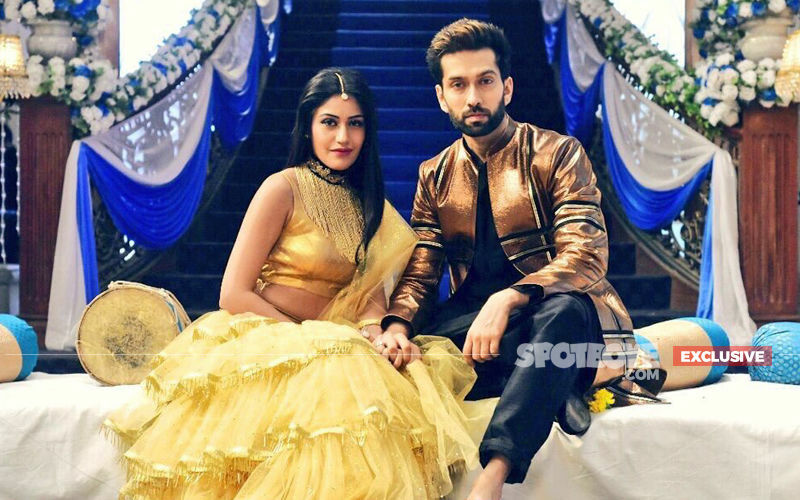 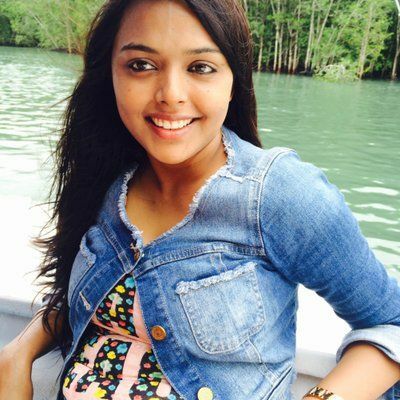 This is some major development in STAR plus’ Ishqbaaaz. 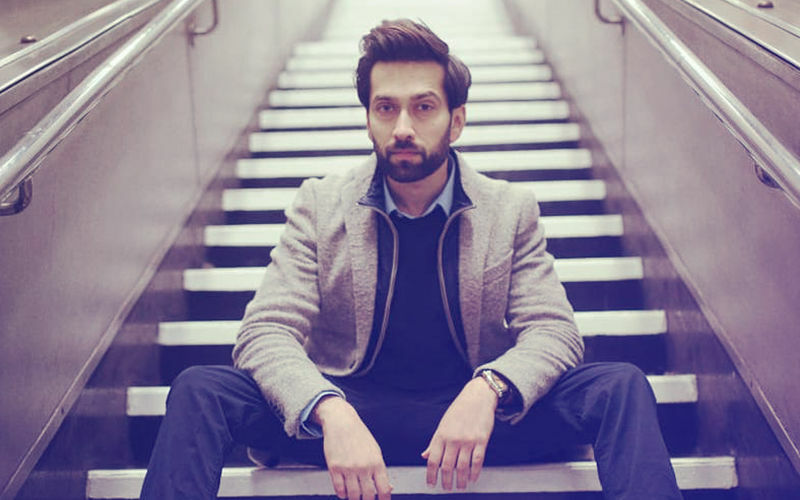 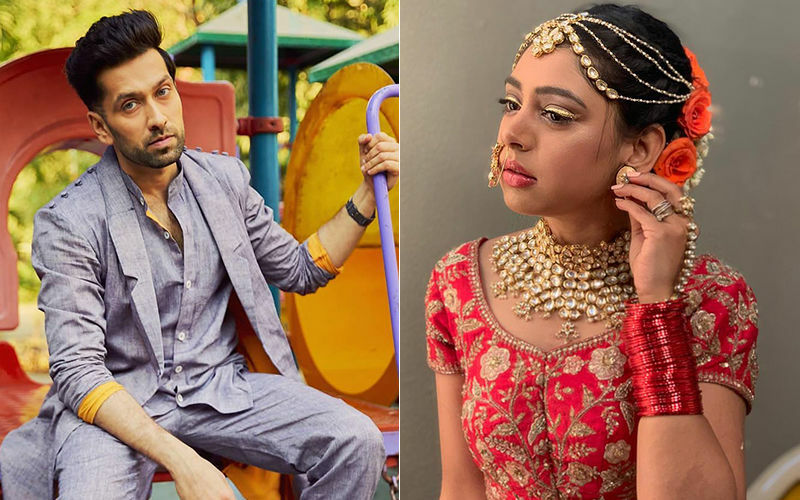 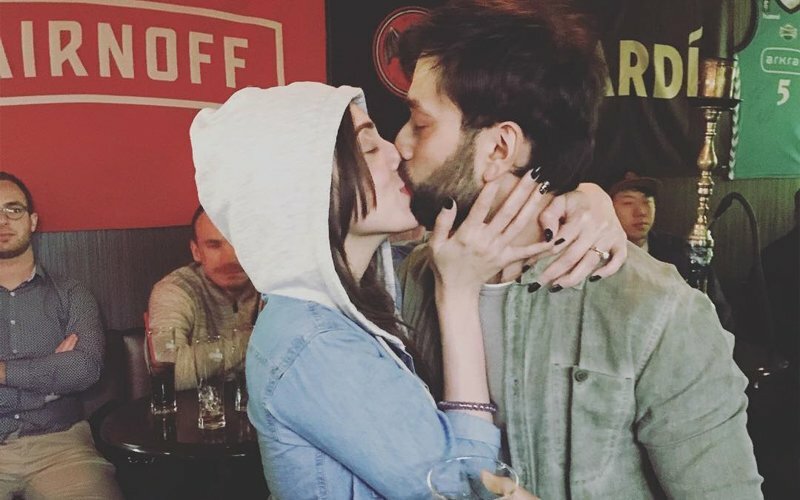 Nakuul Mehta Shares A Passionate Kiss With Jankee In Japan!